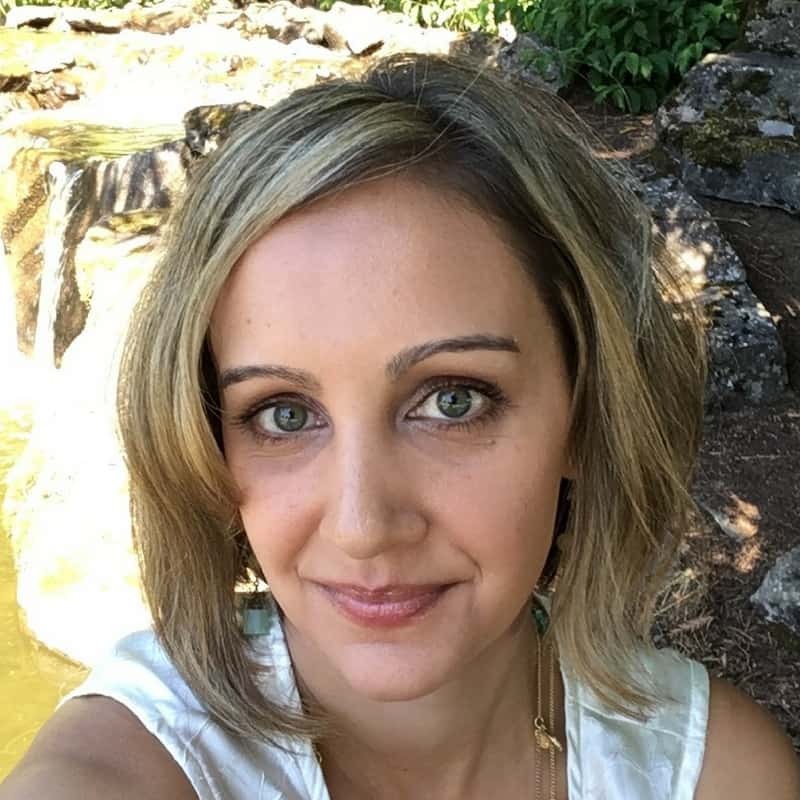 Mitra Motlagh has a Master’s in Counseling degree and has experience working with individuals and groups dealing with issues such as: depression and anxiety, trauma, bipolar disorder, grief and loss, identity development, and spiritual seeking. Mitra views the counseling process as a valuable opportunity for people to encounter and embrace deep change; in a word, transformation. To many, this process may sound mysterious, even unobtainable. While Mitra believes counseling does have this element of mystery, she works with people to make practical and life-affirming changes that can set the process of growth and healing into motion. She makes it her goal to establish a collaborative relationship with people to assist them in reaching their personal goals. In this way, she hopes that each person will feel that the experience was truly beneficial.